The original full-size, full-length and full-performance option for the everyday. Full-sized, full-length and fully tensioned, the Blunt™ Classic is our original high-performance umbrella. Featuring the patented Blunt™ Tips and easy-grip handle, the coverage you get from the Classic makes it the must-have companion for day-long downpours. Thanks for standing by your guarantee and sending me a new umbrella since mine broke .... I so love this and in the chicago weather it stands up to all the mess we have of wind and rain:) and today 4/14... SNOW.. I carry a Metro on most days when it may rain. Got the larger one when we go out as a family. Worked great for myself and the kids to huddle around. Replaced my broken umbrella without a question. Great service and quality product for a Windy City. Thank you for your kind words. All the best with the new umbrella! The action to open this umbrella is smooth. There’s no button to close the umbrella but that’s okay, that’s just another mechanism of failure. The carrying case is a nice touch. I’ve used the umbrella in a few storms and stayed dry while underneath the canopy and did not observe any points of water saturation. Unfortunately, I haven’t been in a windy situation to test out it’s strength. 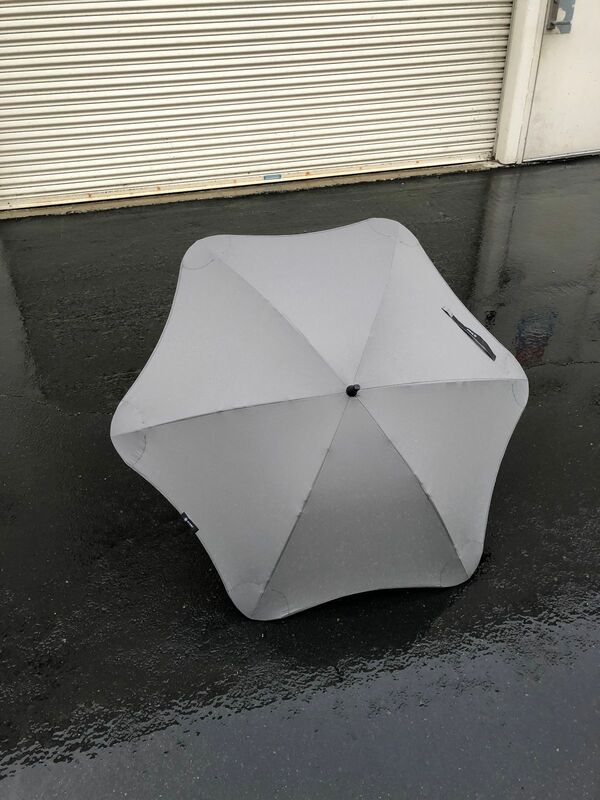 This umbrella isn’t cheap, but I have high confidence that if I take care of it, it will take care of me, for many years to come. If I could change anything, I’d suggest alternative end caps for extra flare for style, maybe even one that has a small storage space for something like extra cash or a light for visibility when walking in dark areas. Blunt, if you use these ideas all I ask is that you send me some complimentary, LoL. 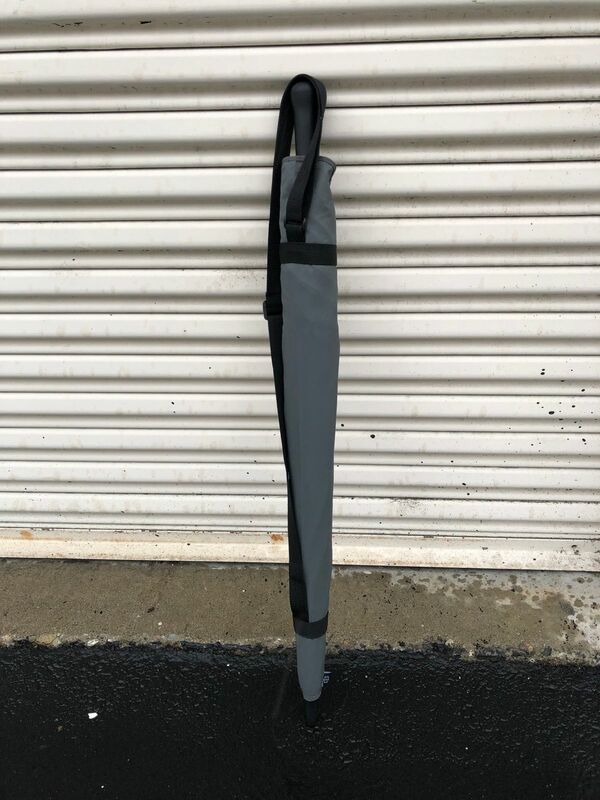 Had this for only a few days and hands down the best umbrella I've owned. Look forward to getting the golf umbrella next. © 2019, Blunt Umbrellas UK | outside thinking.